The public perception of cannabis has come a long way. It turns out that 1 in 8 people say they smoke cannabis, according to a new Gallup poll. The public perception of cannabis has come a long way. Several years ago, you wouldn’t be able to google the plant and find positive information. However, that’s not the case today. From the numerous amounts of studies to the millions of patients benefiting from using the herb, it’s impossible to view cannabis as harmful at all. For this reason, more people are getting in on the action. To be exact, 1 in 8 people say they smoke cannabis, according to a new Gallup poll. Also, 43% say that they’ve at least tried it. Ultimately, we’ve gone from 7% to 13% in just three short years. 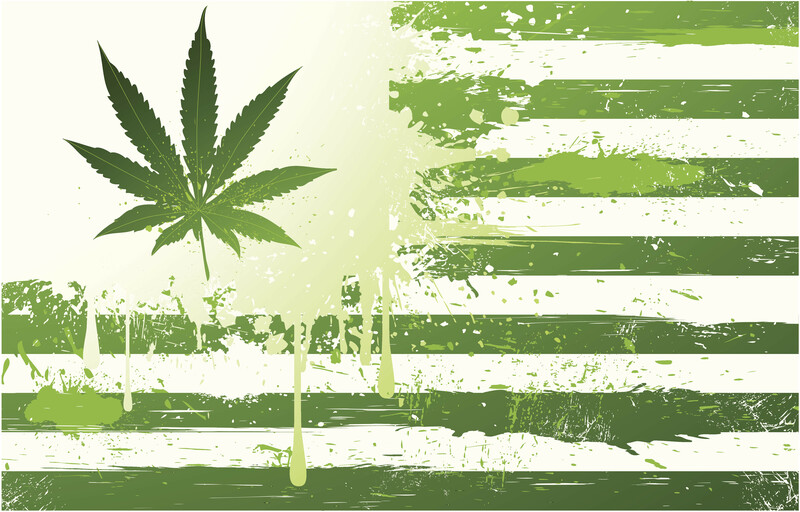 America, land of the free, or should we say land of the weed? Out of the entire world, cannabis is most commonly used in the United States, according to the 2014 National Survey on Drug Use and Health. According to a 2015 report by the National Institute on Drug Abuse, the rate of current cannabis use climbed from 4.1% in 2001-02 to 9.5% in 2012-13. Additionally, about one-third of the respondents claimed to experience symptoms of cannabis addiction. Regardless of the same report labeling marijuana use as a “disorder”, the number of people that claim to have an addiction actually decreased. To be specific, the numbers went from 35.6% to 30.6% over the last three to four years. Some “disorder”, huh? Believe it or not, age and religion have quite an effect on how likely it is that a person will use cannabis, according to the Gallup Poll results. Apparently, one in five people that are younger than the age of 30 smokes cannabis, which is almost double the amount from any other age group. 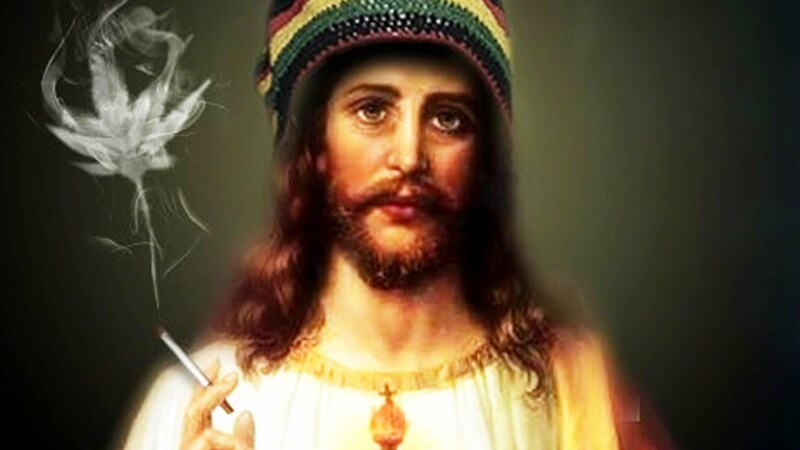 The rate of cannabis users among those that have never or rarely attend a religious service is 14%. However, 7% of those only go to church monthly, and an even lower 2% go to church weekly. When it comes to the amount of people willing to admit their use, residents in the West were more likely to get out of the closet and tell Gallup that they smoke weed. According to the Gallup report, the small increase in cannabis use could be a result of States’ openness to legalizing cannabis. As of now, recreational cannabis is legal in four states. You can smoke at your pleasure in Oregon, Colorado, Alaska, and Washington state. In November, five states will vote to legalize cannabis. The states include California, Massachusets, Maine, Arizona, and Nevada. When it comes to medical cannabis, twenty-five states have laws set in place for its use. All in all, progress is being made and will continue to thrive in the long-run. People from all walks of life, from NFL stars to former DEA agents, are coming forward and taking a stand for the plant. Not to mention, millions of enthusiasts and activists are helping to spread the truth to a world filled with misinformed individuals. Things can only improve from here. Did you know that so many people smoke cannabis? Do you think the numbers will continue to increase? Let us know on social media or in the comments section below. We would love to hear from you.